Why are Telecom Invoices So Confusing? In the old days when businesses relied primarily on phone calls and “snail mail,” the billing system was much less confusing and easier to understand. However, communication methods have evolved very rapidly, and now there are many more services that make up a communication bill. Multiple landlines and wireless devices that require internet access and data plans are great assets for businesses, but can make for an intricate invoicing system. Will my Business Benefit from a Telecom Audit? Nearly 80 percent of telecommunications invoices contain errors. There is a very good chance that your business is also overpaying for services because of hidden fees. 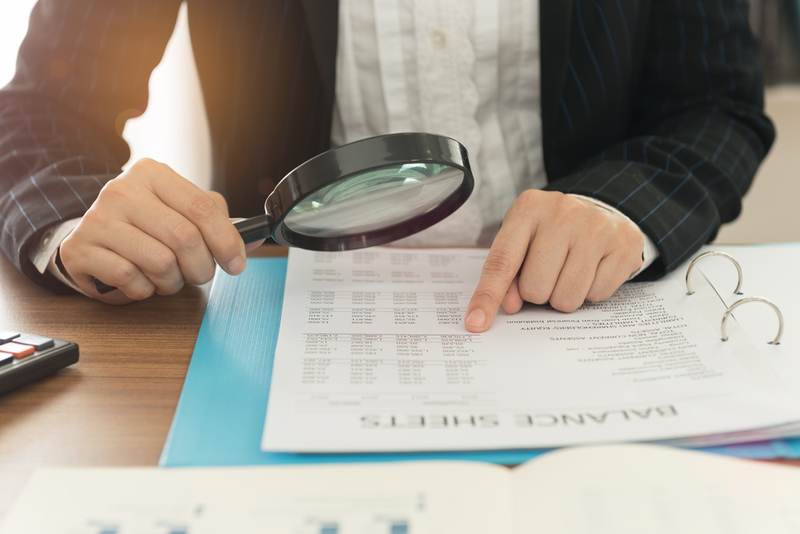 With Telanalysis and our professional telecom auditing, we will go through your invoices with a fine-toothed comb so we can identify errors and find you opportunities to save. Are There Any Risks Involved in a Telecom Audit? If you have never received a professional telecom audit before, you may be wondering if there is a downside. Are there risks? Will the audit cost my company more money than it saves? Will it disrupt the workforce? When you hire Telanalysis to perform your telecom audit, the answer to all of those questions is no. We are so confident in our ability to save you money that we won’t charge you unless you do. Our auditing process is nonintrusive and efficient, so most of our work can be completed at our own offices – not yours. You may have other questions about what a telecommunications audit is or specific concerns related to your businesses bills and services. The experts at Telanalysis are open and welcome to answering all of your questions and assisting you in any way we can. Contact us today to learn more about our telecommunication audits and other services we provide.